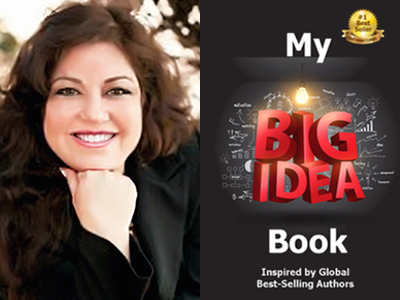 Kitty A. Smith is featured in Expert Insights’ #1 Int’l Bestseller, My Big Idea Book! After failing a high school Creative Writing course, Kitty A. Smith never expected to become a writer. The Universe seems to be conspiring against those teachers because she’s been drawn to writing despite their disapproval. 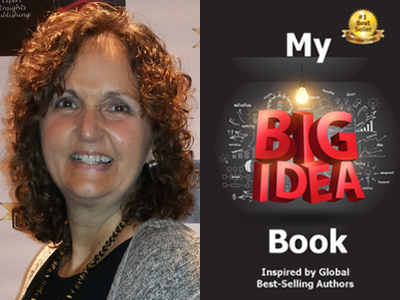 Tracy Elman is featured in Expert Insights’ #1 Int’l Bestseller, My Big Idea Book! Tracy Elman is a Narrator, Dream Maker Coach, multi-award winning, best-selling Author and Founder of LeapToNewHeights.com, a website dedicated to empowerment, education, and coaching. 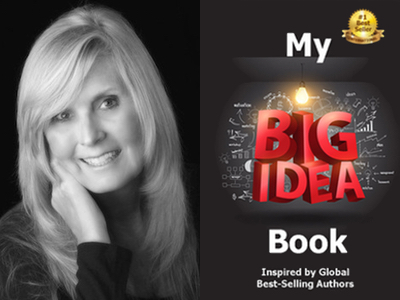 Karen Bode is featured in Expert Insights’ #1 Int’l Bestseller, My Big Idea Book! Karen Bode is a mother, grandmother, #1 international best-selling author, teacher and mentor to women, who are seeking freedom and healing through God, using her life’s testimony and book, Clean Heart. 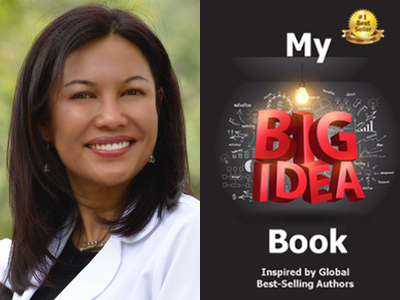 Dr. Aimon Kopera is featured in Expert Insights’ #1 Int’l Bestseller, My Big Idea Book! Dr. Aimon Kopera, MD is a leading global authority on Epigenetics and a constant advocate for easily applying this emerging science to significantly improve our health. 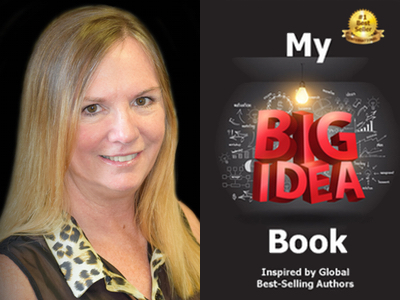 Viki Winterton is featured in Expert Insights’ #1 Int’l Bestseller, My Big Idea Book! Viki Winterton is an award-winning Publisher, #1 International best-selling Author, and Founder of Expert Insights Publishing. 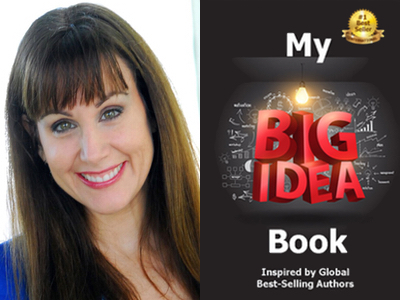 Morgana Rae is featured in Expert Insights’ #1 Int’l Bestseller, My Big Idea Book! Morgana Rae is an internationally acclaimed and sought after life coach, author, professional speaker, and pioneer in personal development, who is regarded as the world’s top Relationship with Money coach. 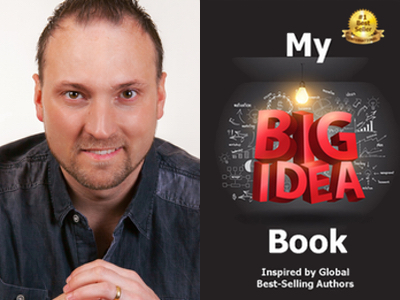 Mike Fritz is featured in Expert Insights’ #1 Int’l Bestseller, My Big Idea Book! and he has been inducted into the Bestselling Authors International Organization! Mike Fritz is a Best-Selling Author, Speaker, Coach and Founder of the Magnetic Speaker Event and Algorithms for Success.